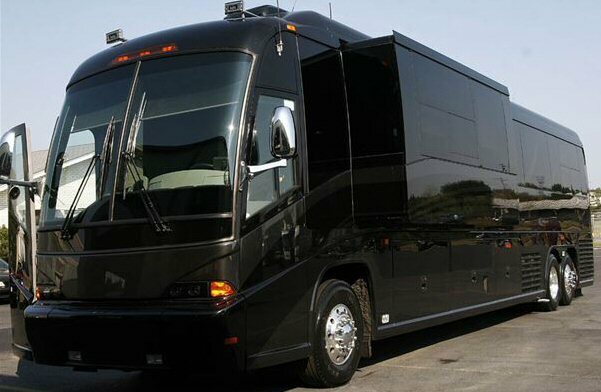 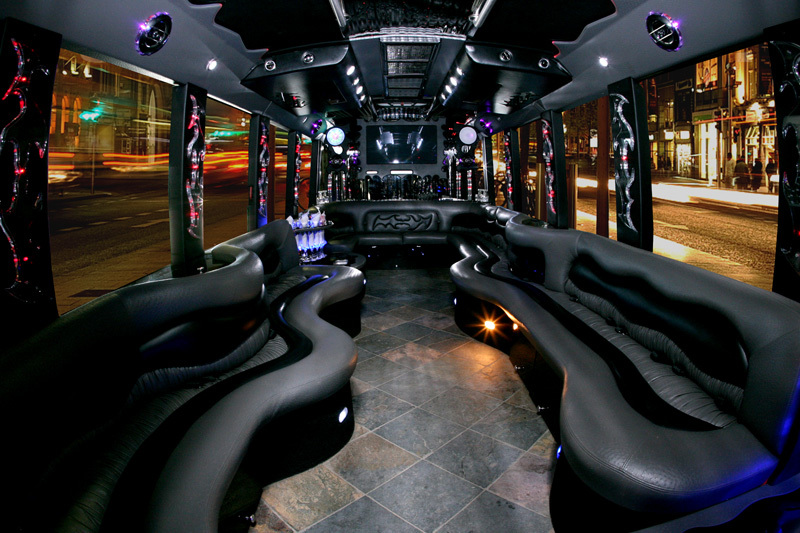 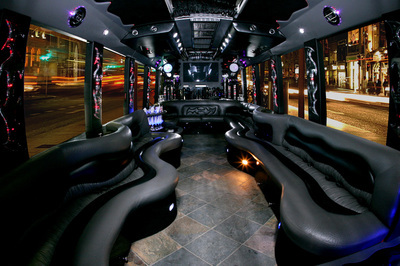 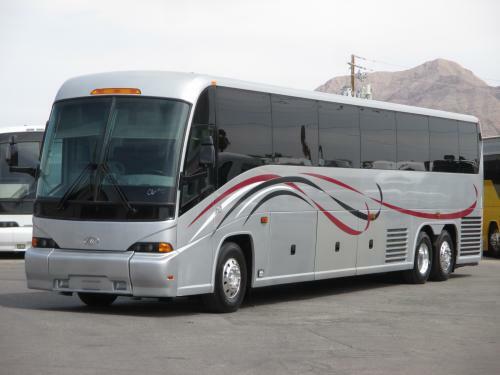 San Diego Bus Charter provides our clients one of the finest and most diverse fleets in the business. 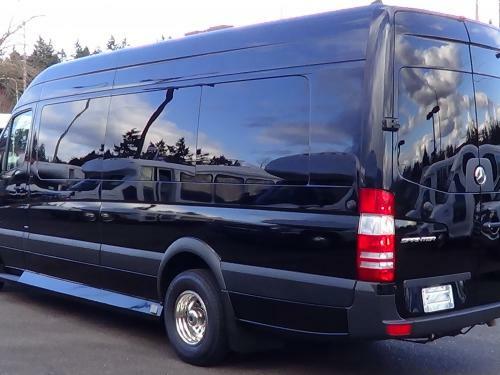 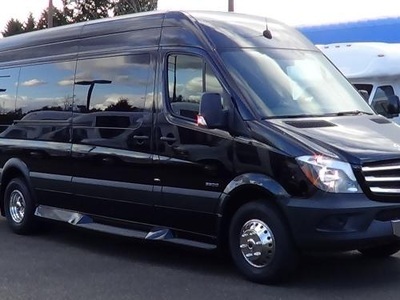 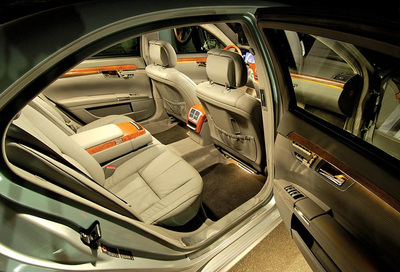 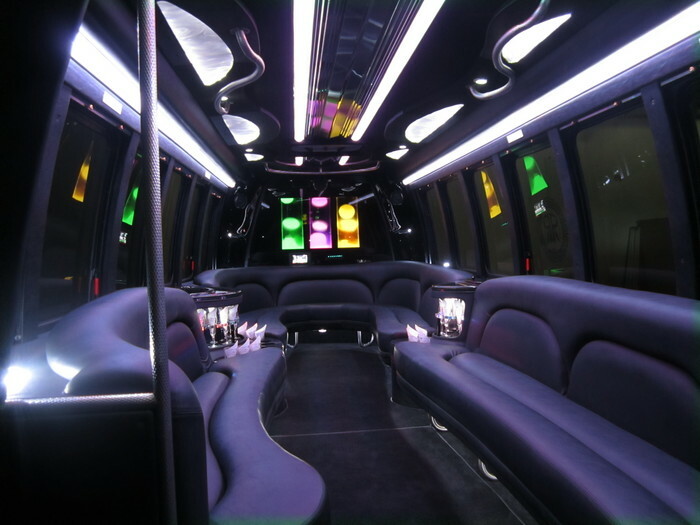 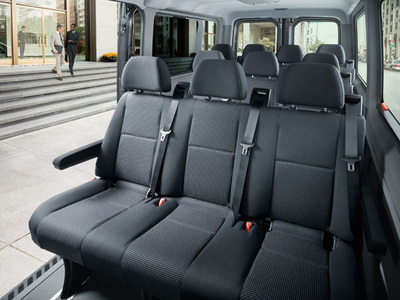 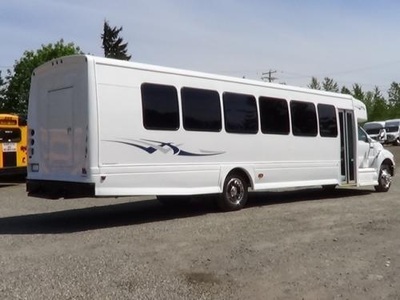 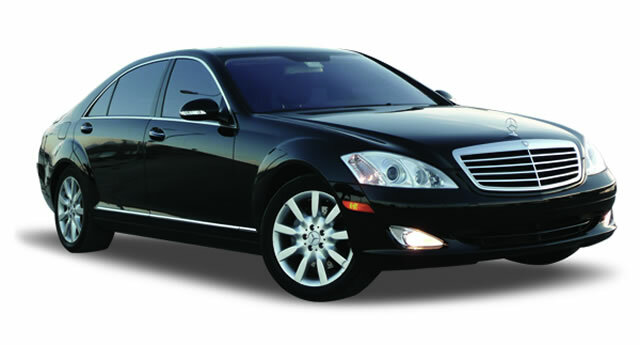 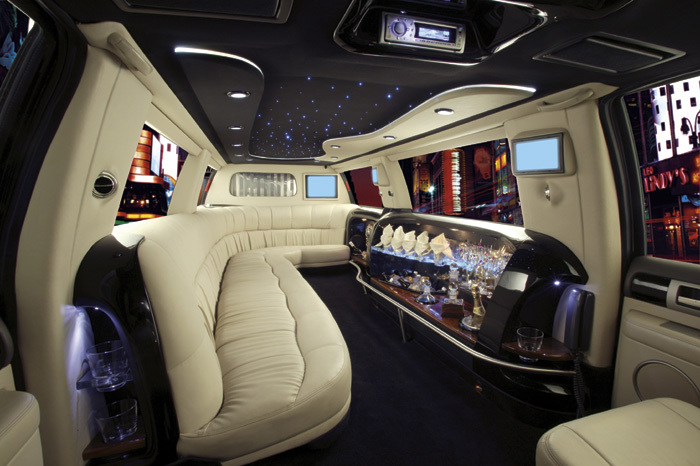 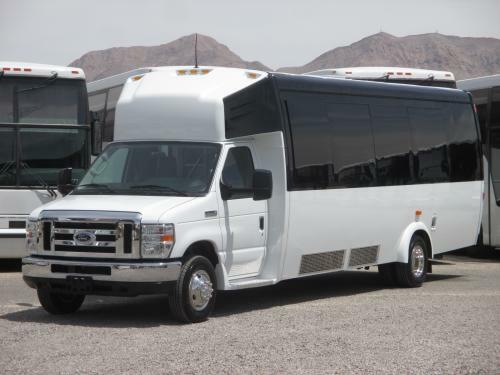 We can provide service for one passenger in a luxury sedan or up to 5,000 passengers by using a fleet of charter and mini buses. No matter what your transportation needs are or how many passengers you need to move, San Diego Bus Charter has the right solution for you. 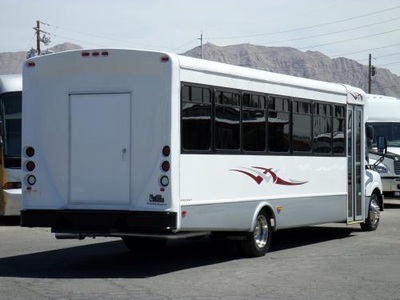 Buses in San Diego are garaged in San Diego, National City, Escondido and Oceanside. 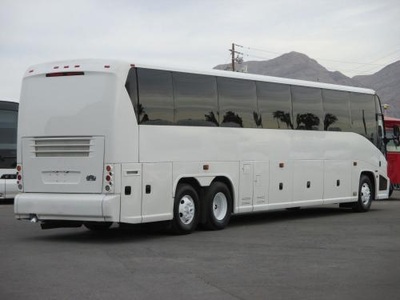 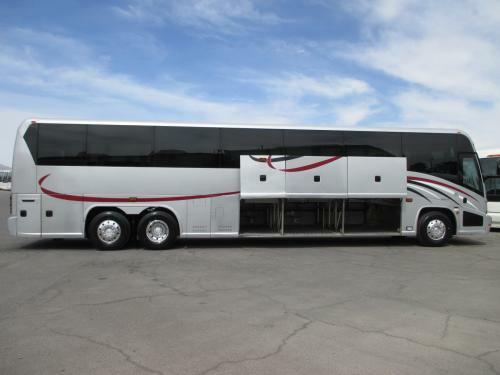 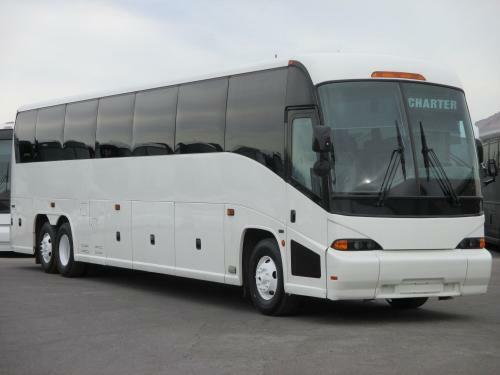 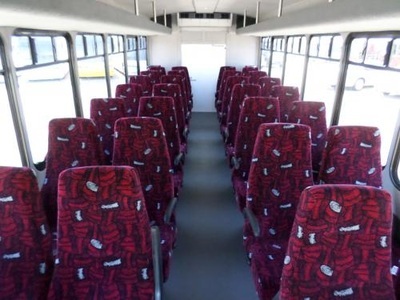 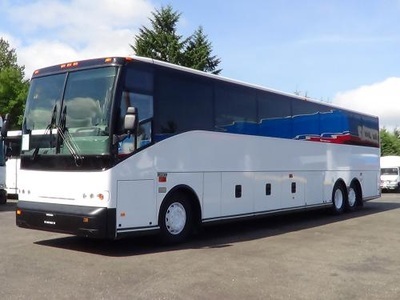 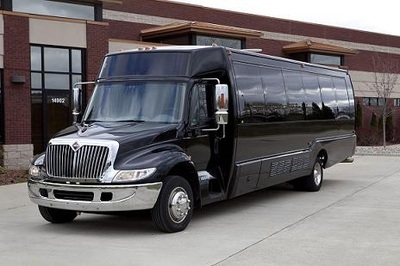 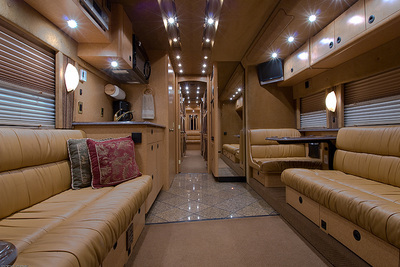 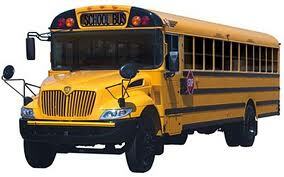 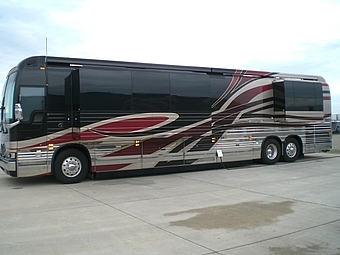 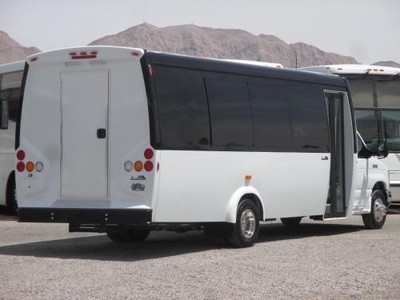 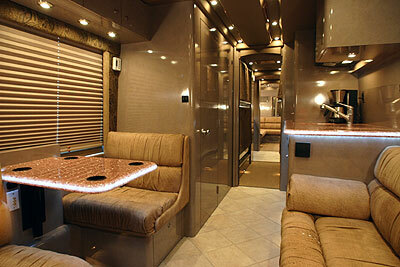 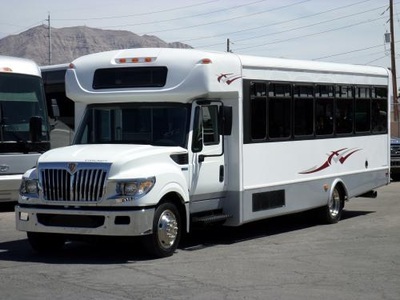 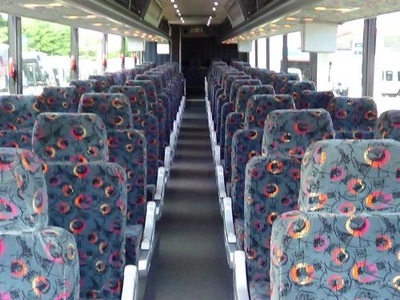 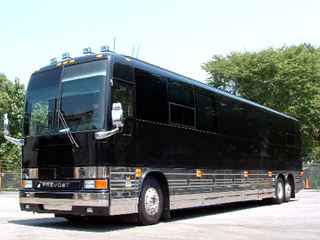 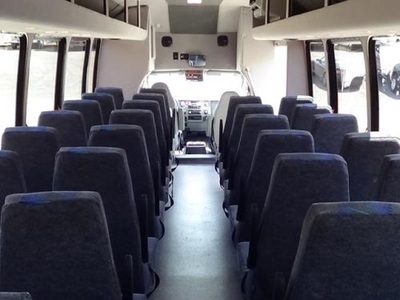 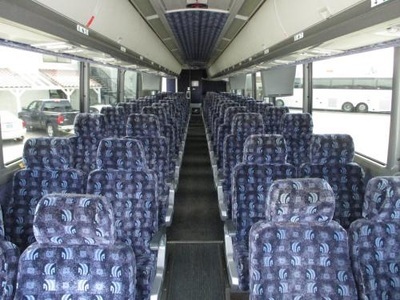 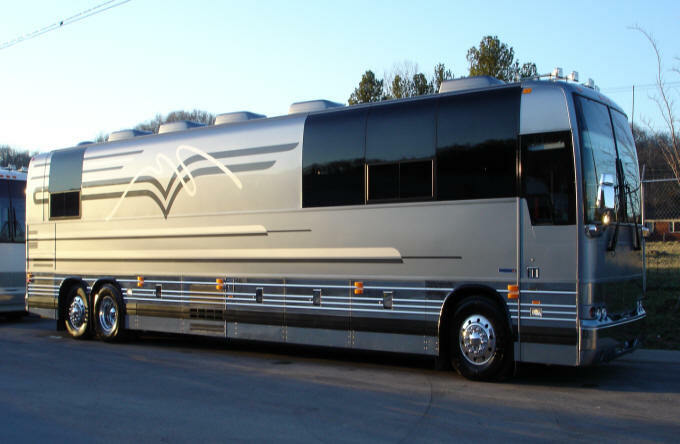 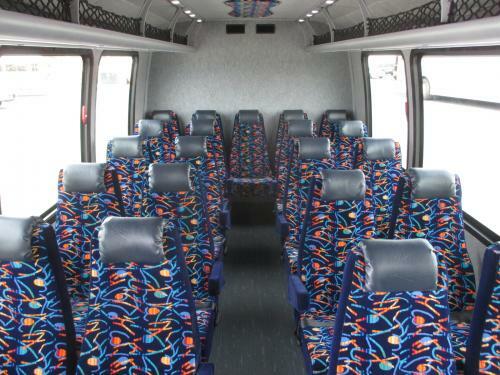 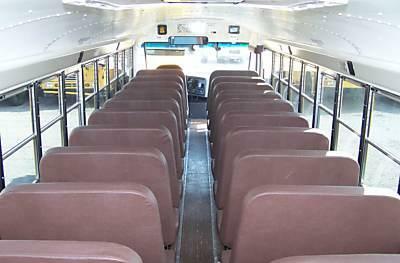 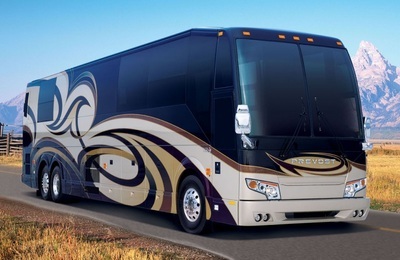 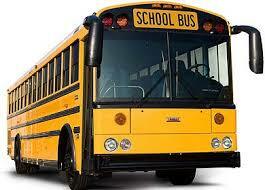 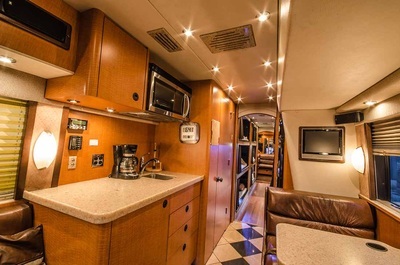 All buses provided through San Diego Bus Charter are CPUC & DOT licensed & insured. 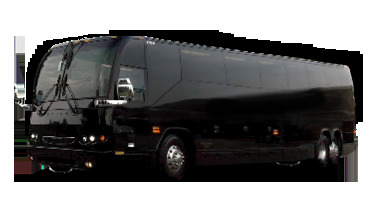 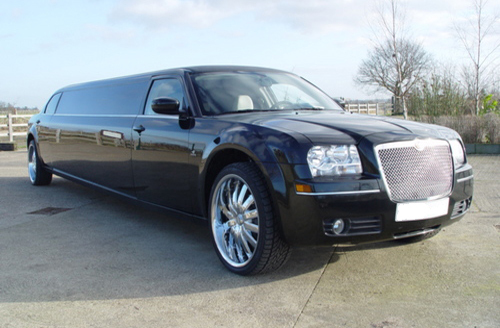 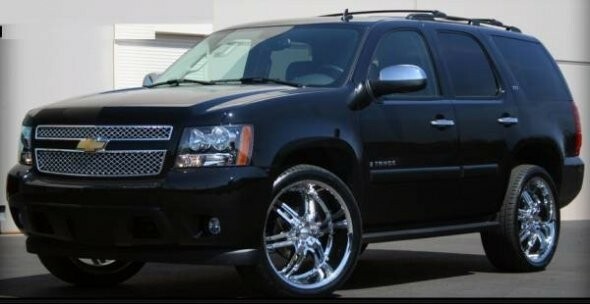 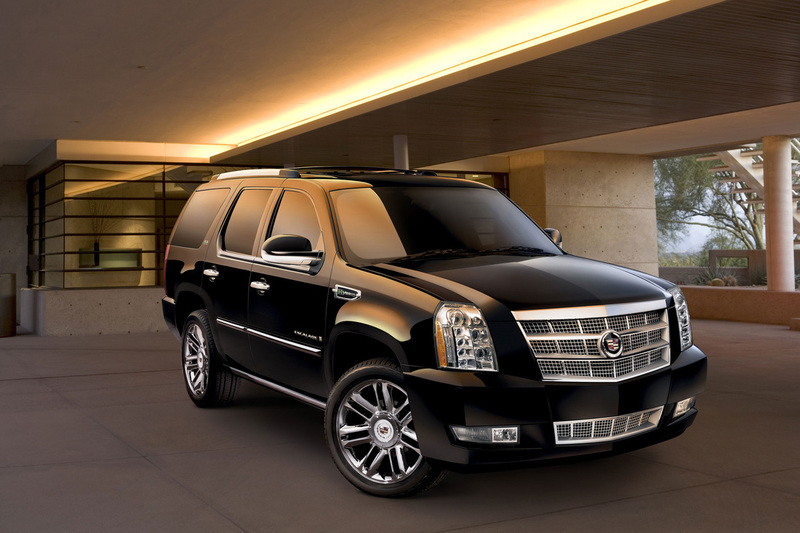 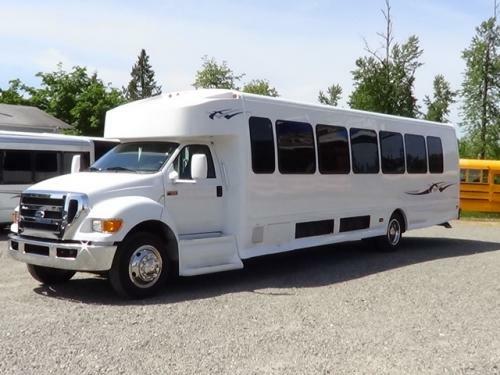 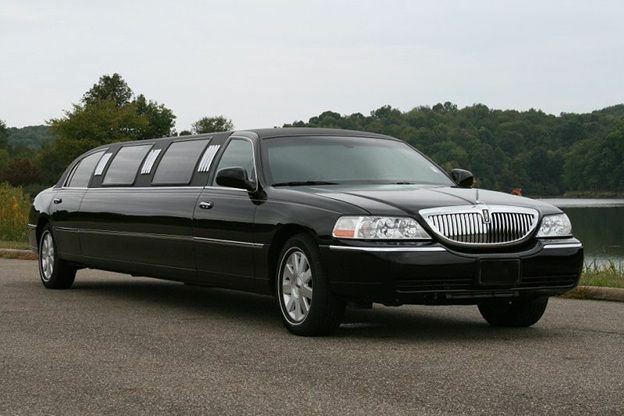 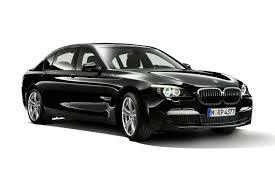 Please note: All of our vehicles are professionally operated and are not available for charter or rent without drivers. 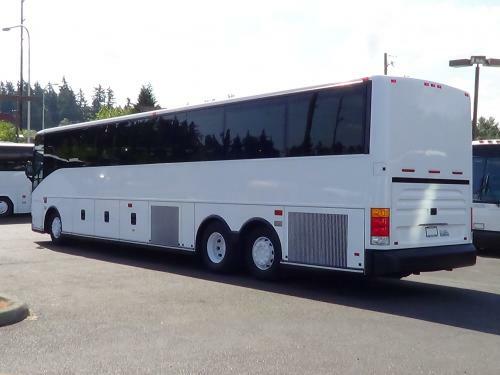 Available by the day, week, month or longer. 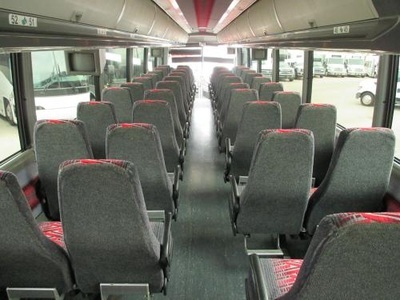 Sorry, no hourly rentals available.